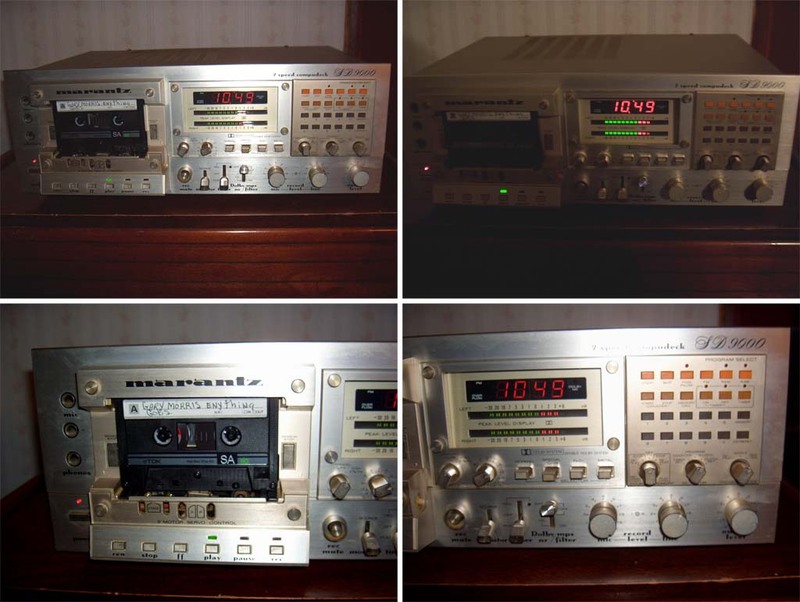 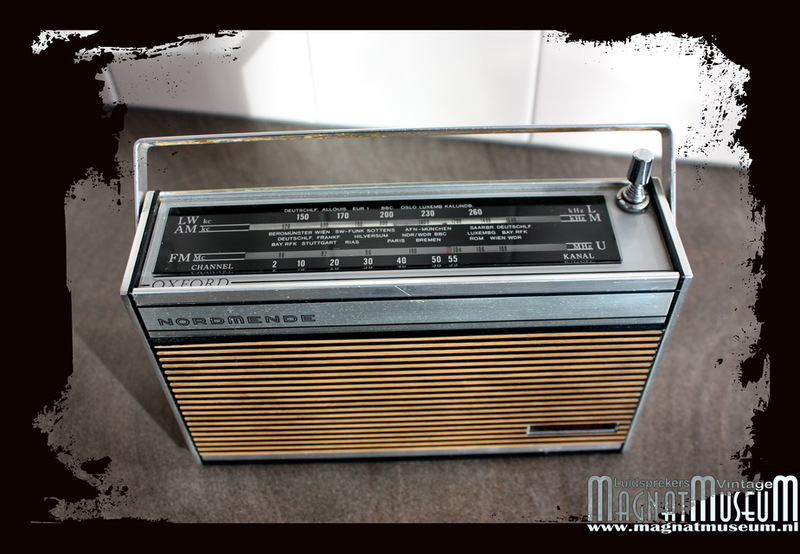 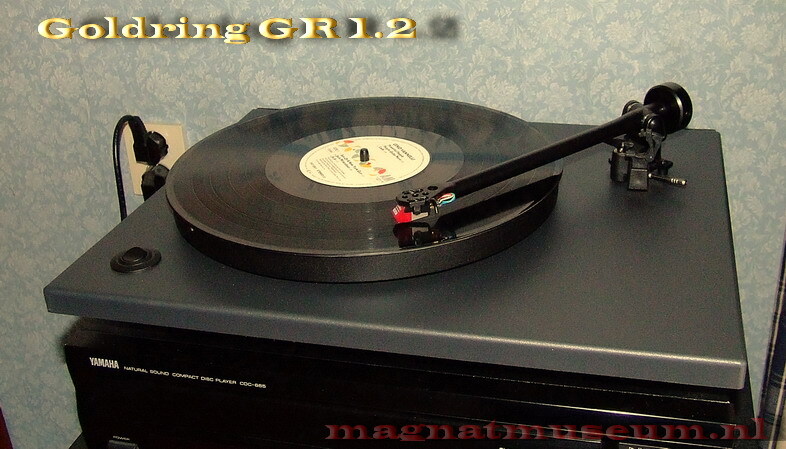 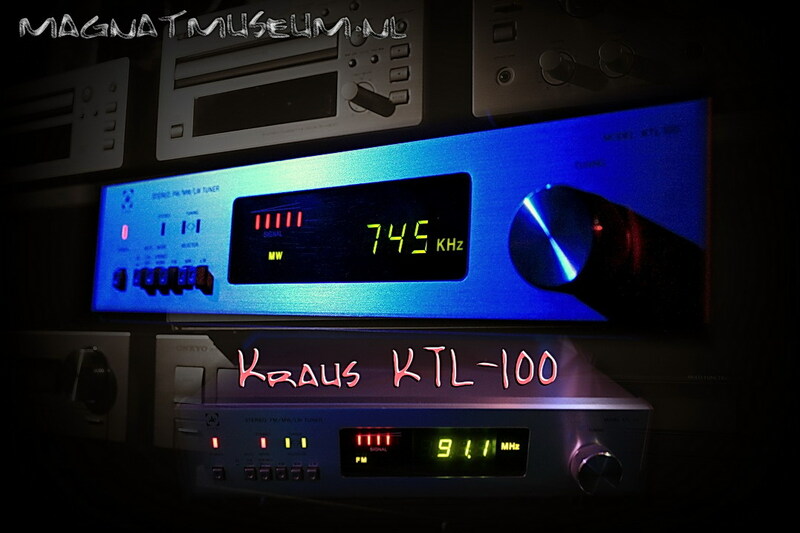 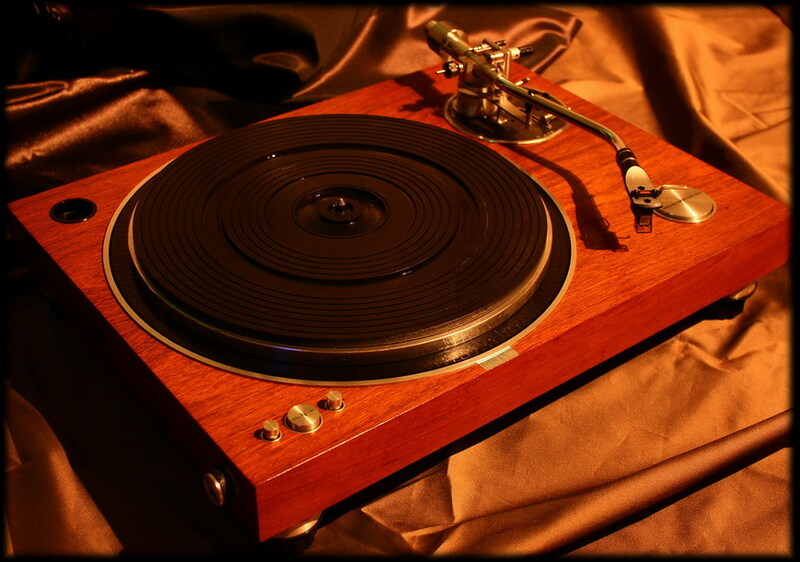 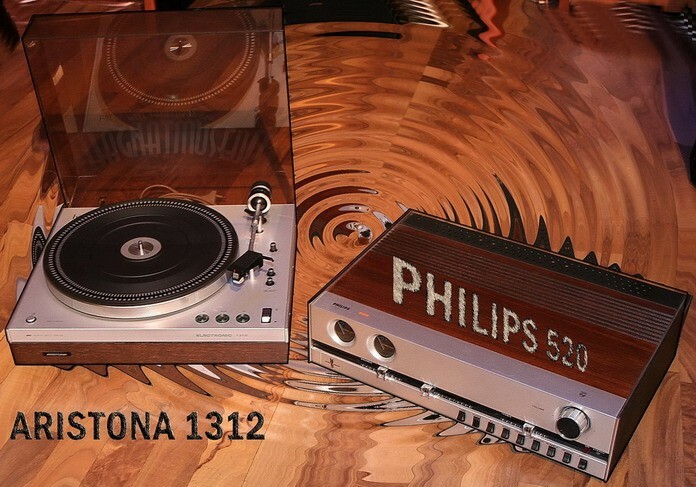 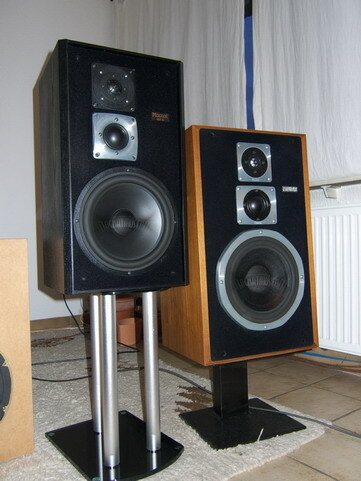 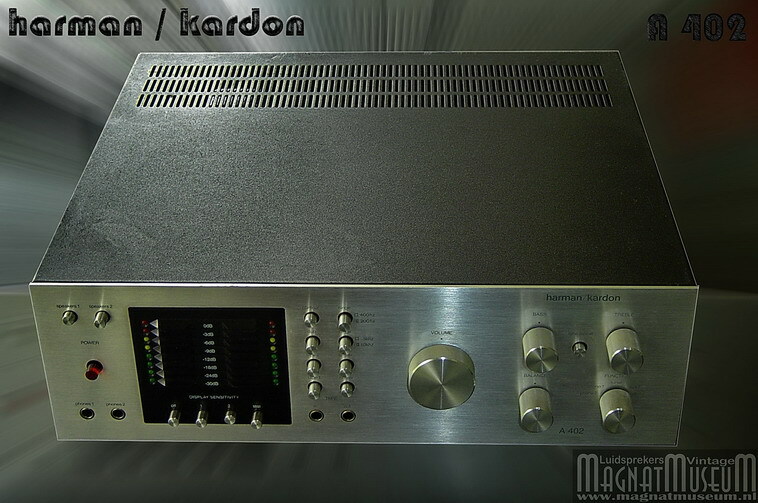 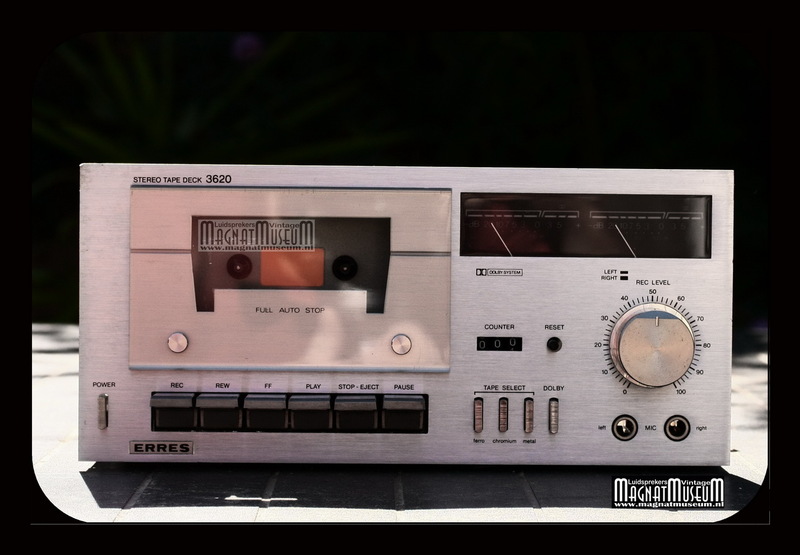 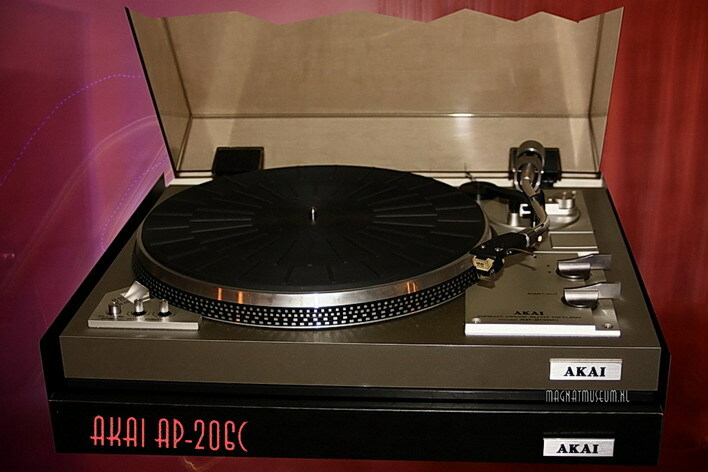 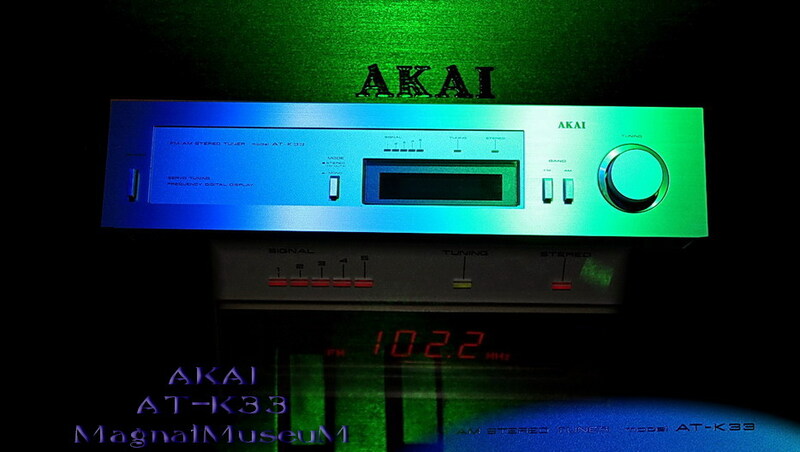 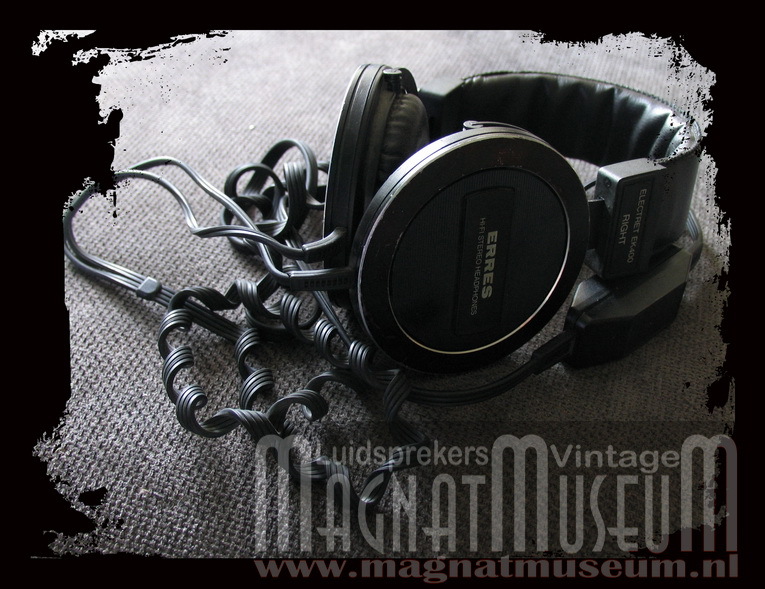 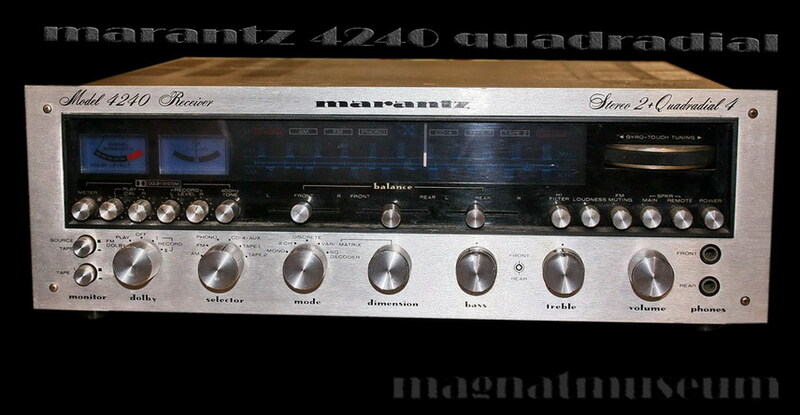 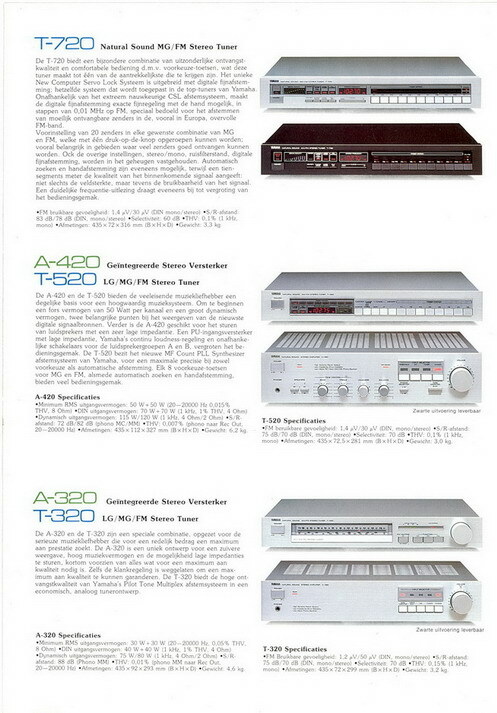 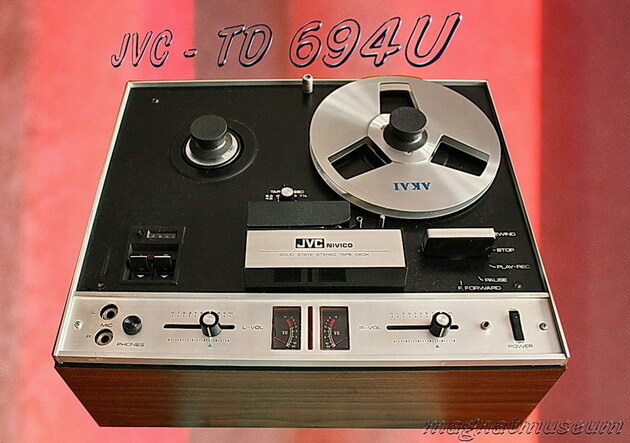 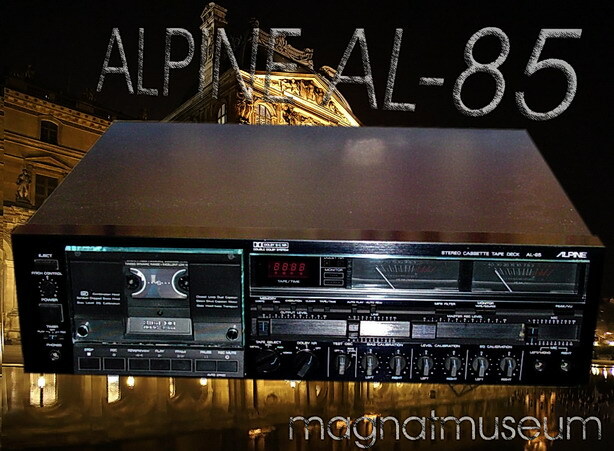 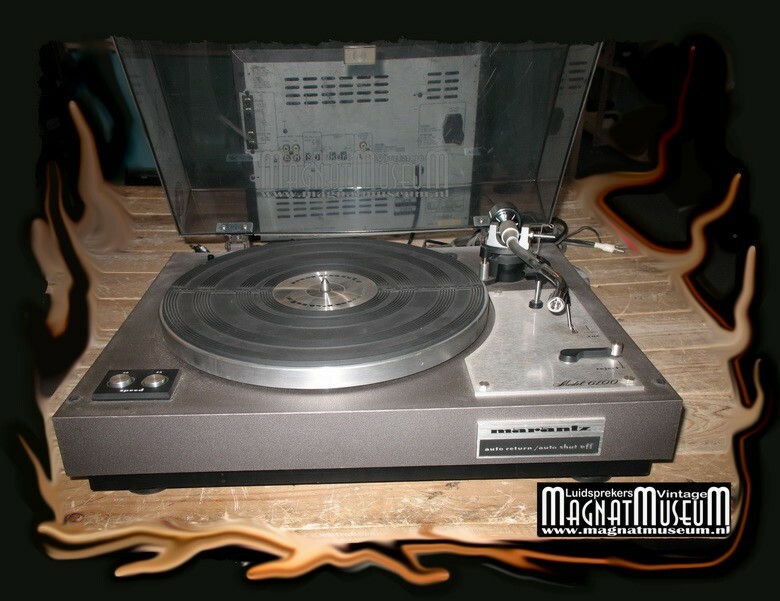 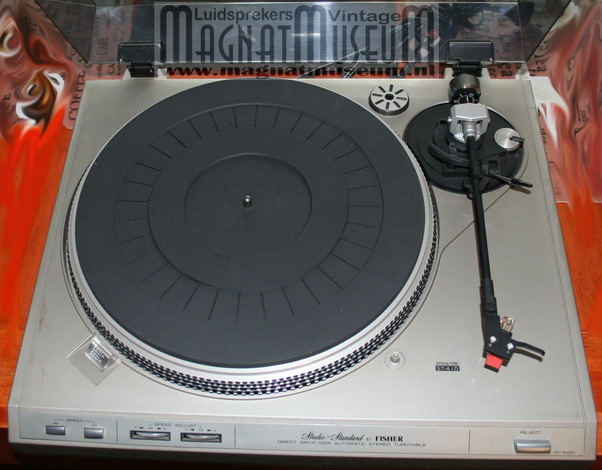 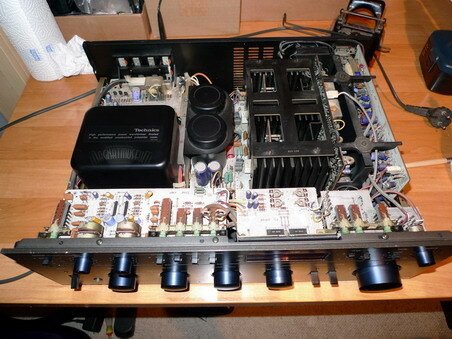 …………………..und einen Technics Su-8808K [Foto 2 ] incl. 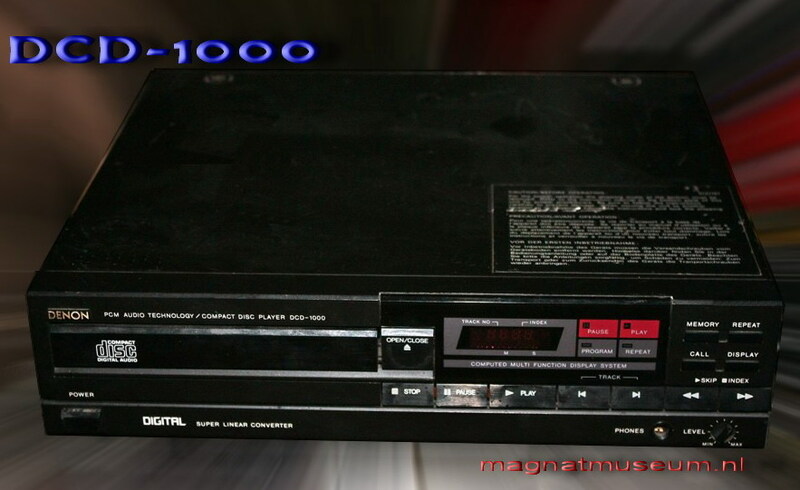 passendem Tuner ST-8077K bekam……………. 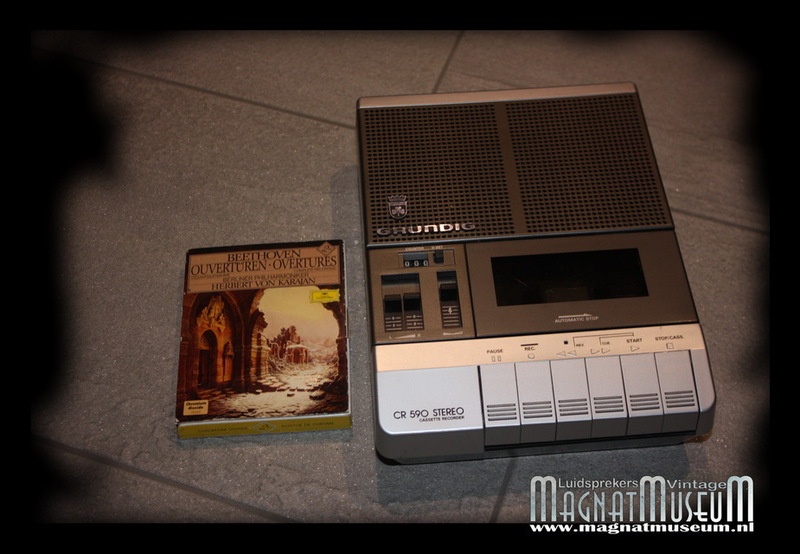 hier durfte es langfristig natürlich nur Magnat “Ribbon” sein. 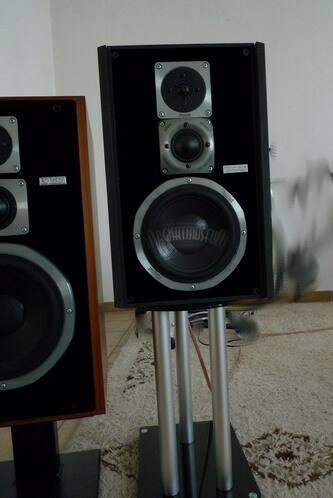 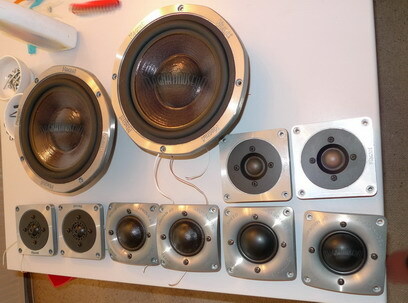 Als Front Lautsprecher nutze ich aktuell ein Paar All Ribbon 10 PII [Foto 30]. 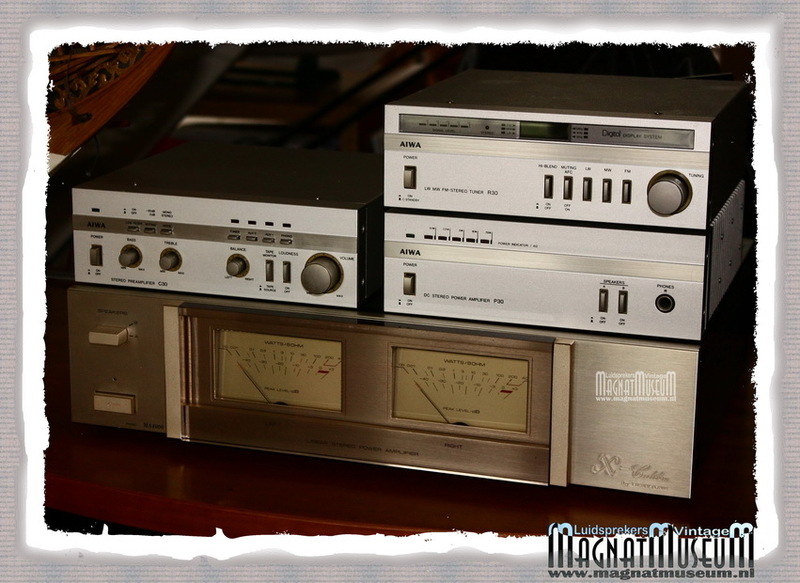 Im Surround Bereich spielen Mig Ribbon 6 [Foto 31] und ein Paar MSP 70. 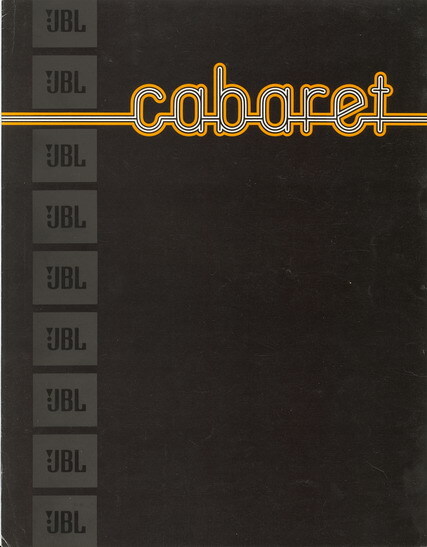 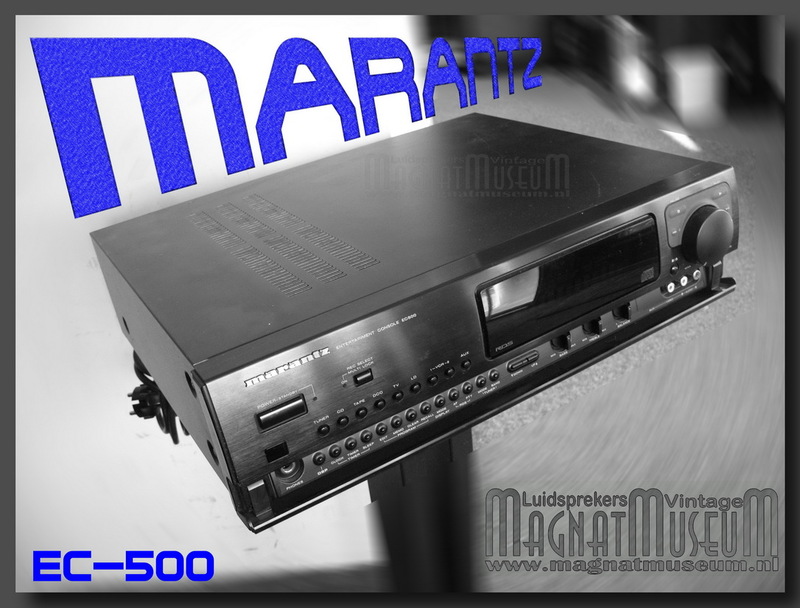 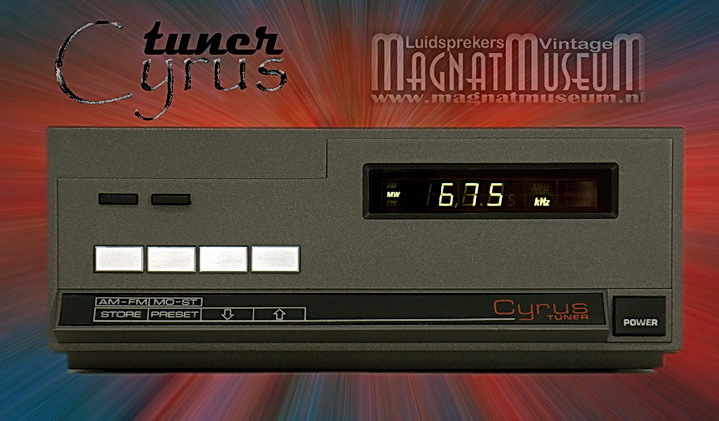 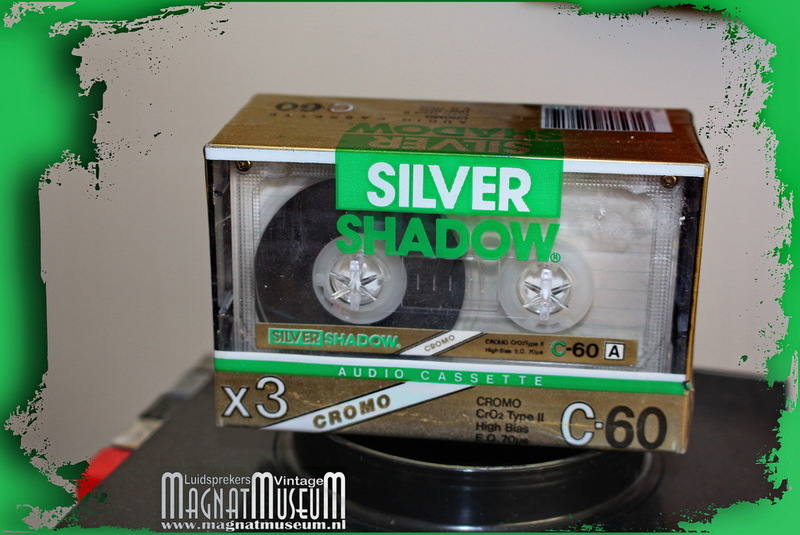 In 1986, Yamaha unveiled a revolutionary new product to the UK. 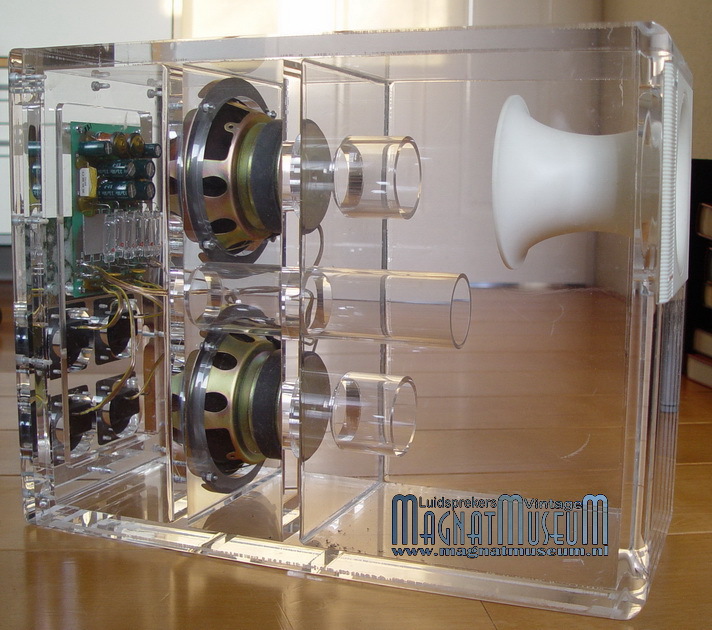 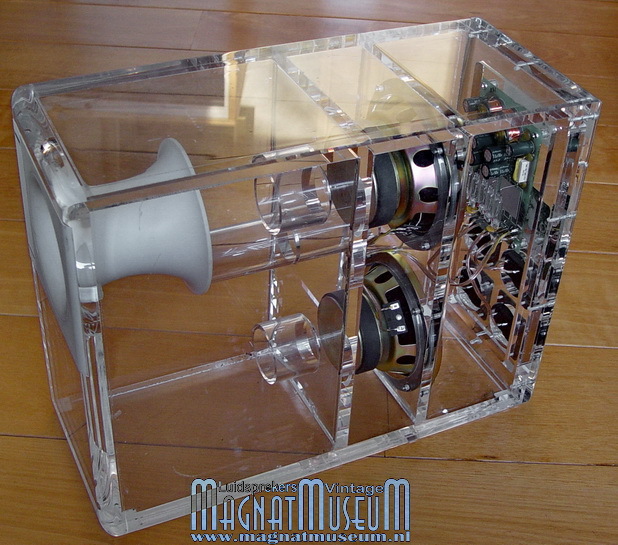 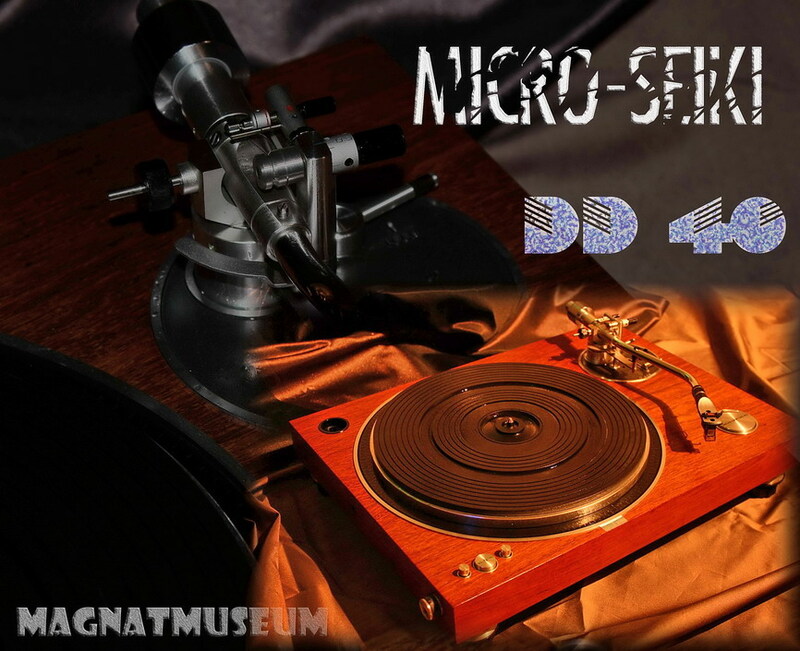 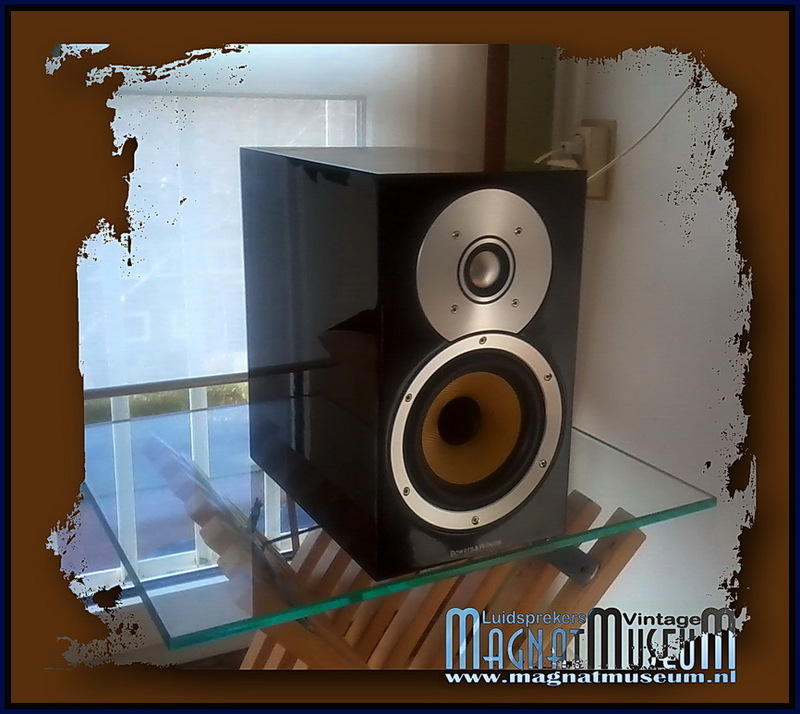 It was the first of its kind and used a new concept in sound reproduction: Digital Sound Field processing. 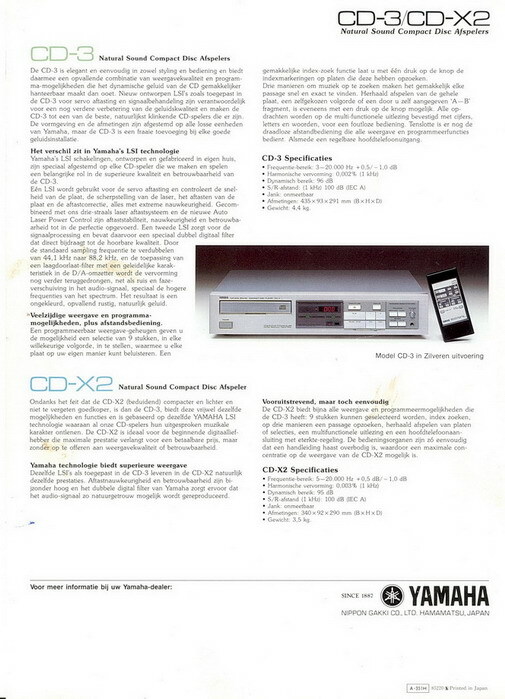 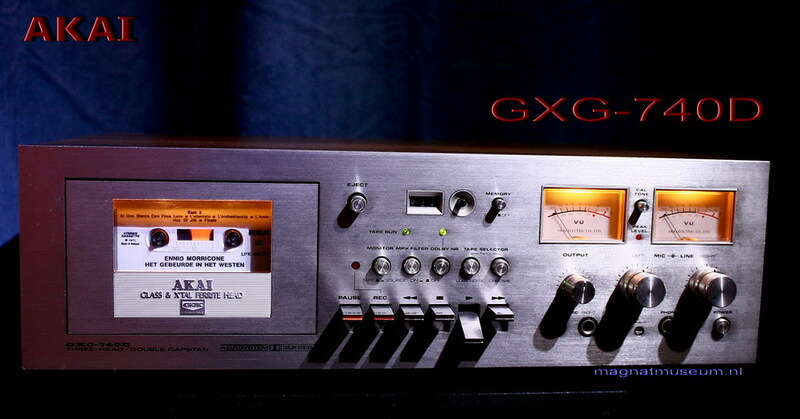 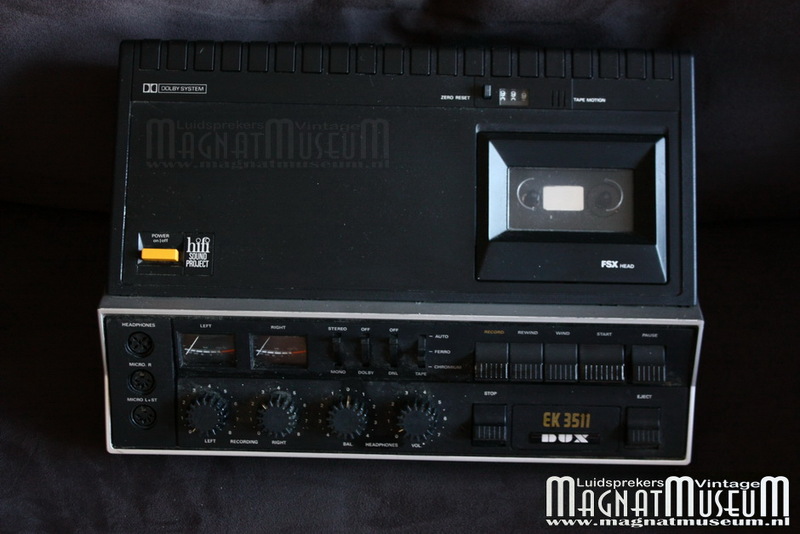 That product was the DSP-1 and it’s where the Yamaha Electronics UK story begins. 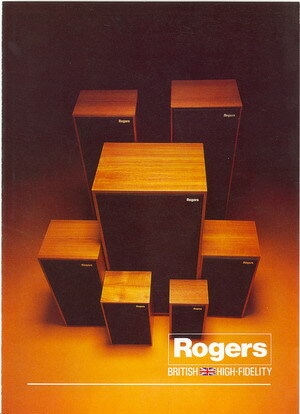 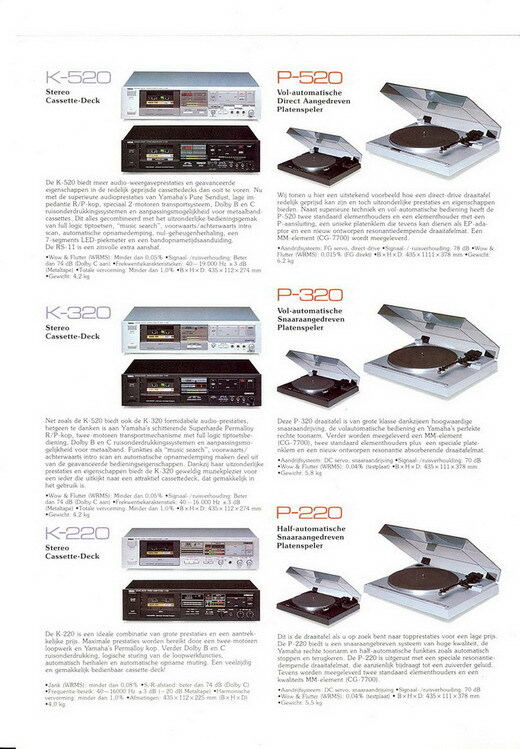 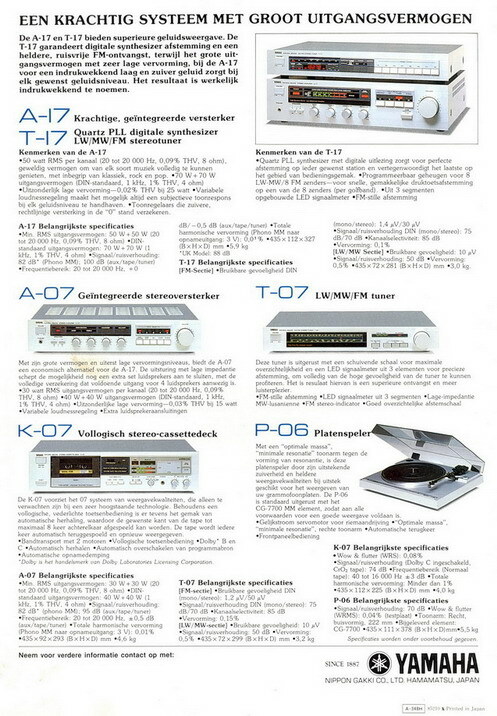 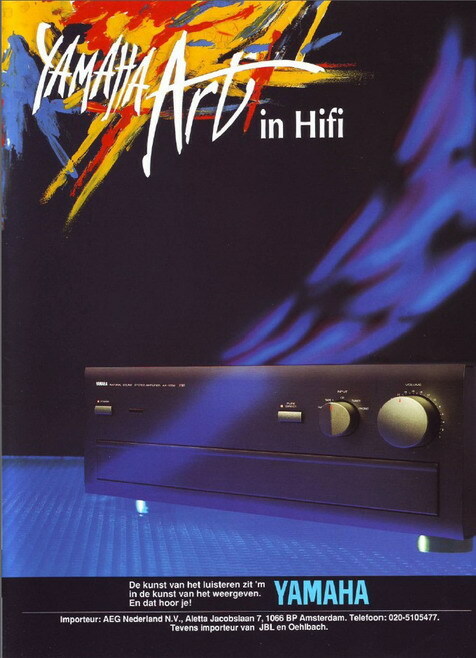 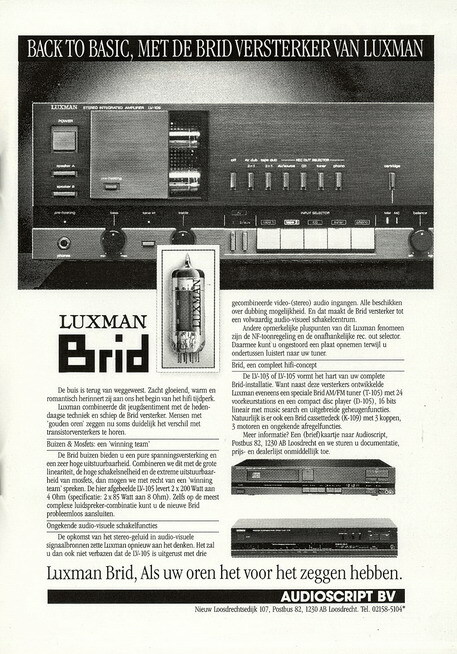 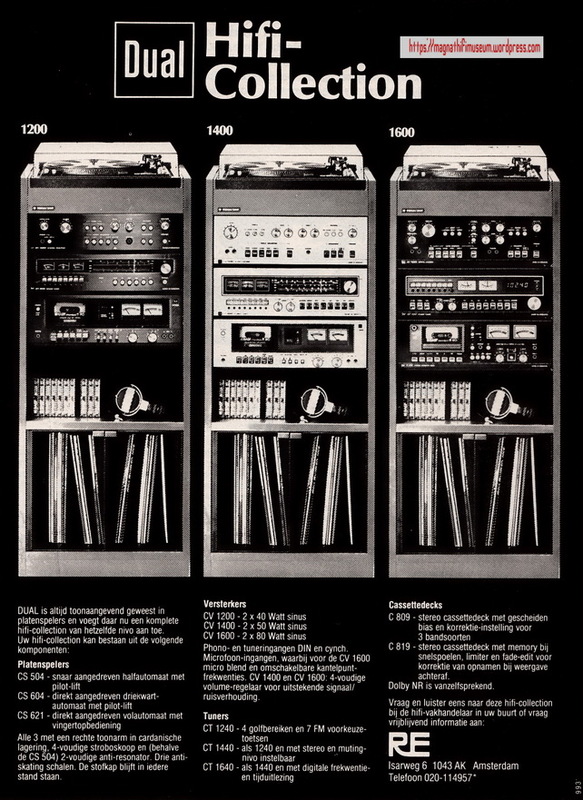 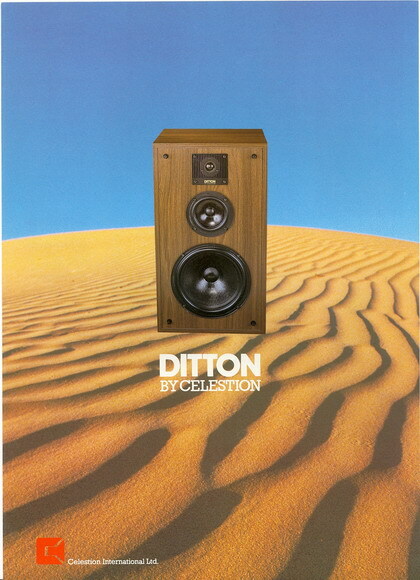 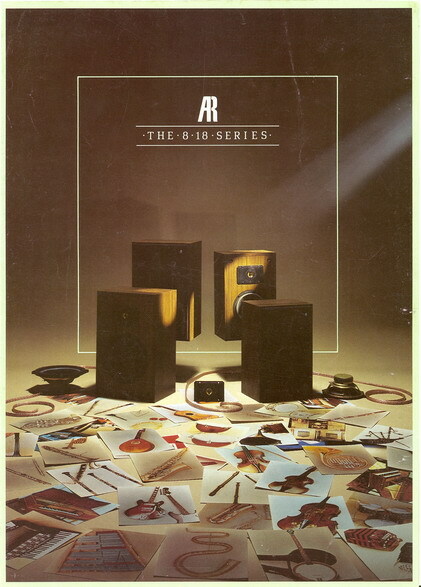 Yamaha hi-fi products had been available in the UK via separate distributors since 1975. 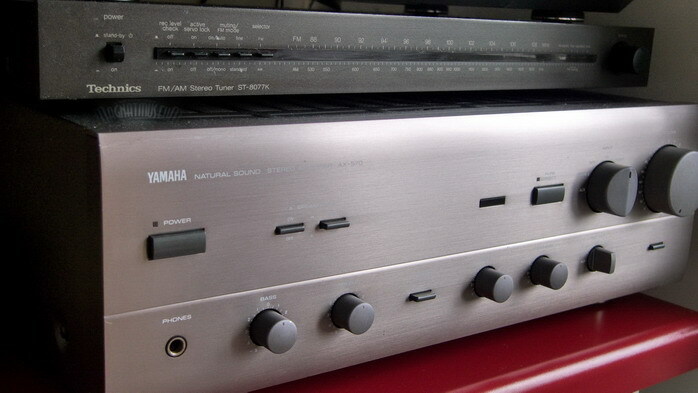 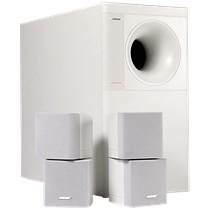 Yamaha Electronics UK (YEUK) was set-up eleven years later so that the company could focus on the DSP-1 and capitalise on new opportunities for home entertainment such as multi-channel music and home cinema. 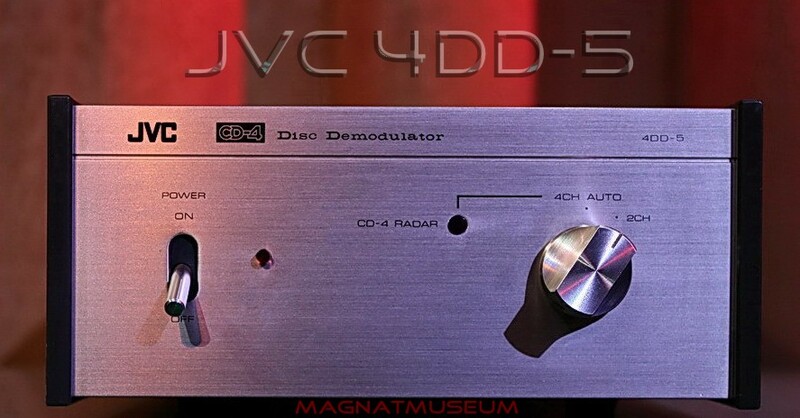 Using Sound Field processing – later to become known as Digital Signal Processing (DSP) – the DSP-1 was the only product of its kind to actually reproduce the acoustics of real live concert venues. 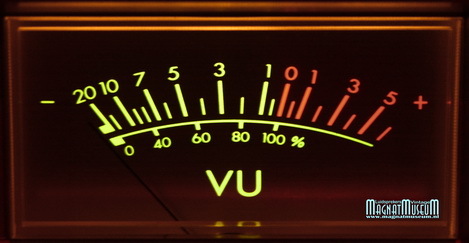 Music isn’t just about the sounds of instruments and voices. 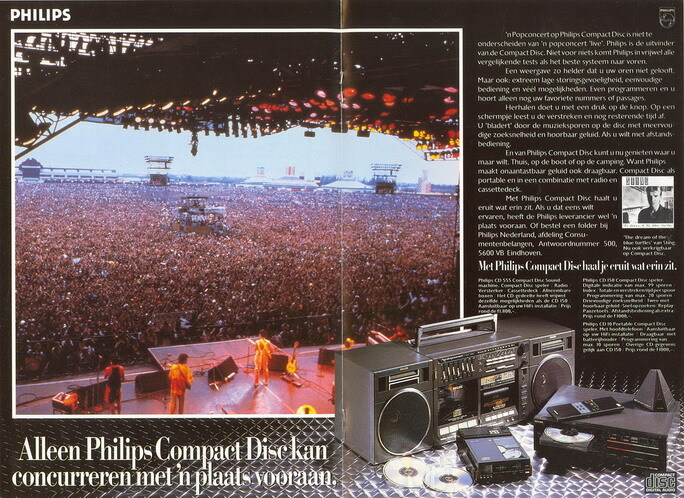 It’s also about the space and physical characteristics of live music venues. 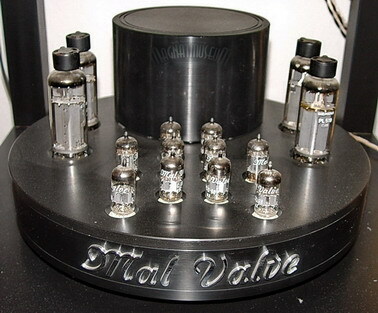 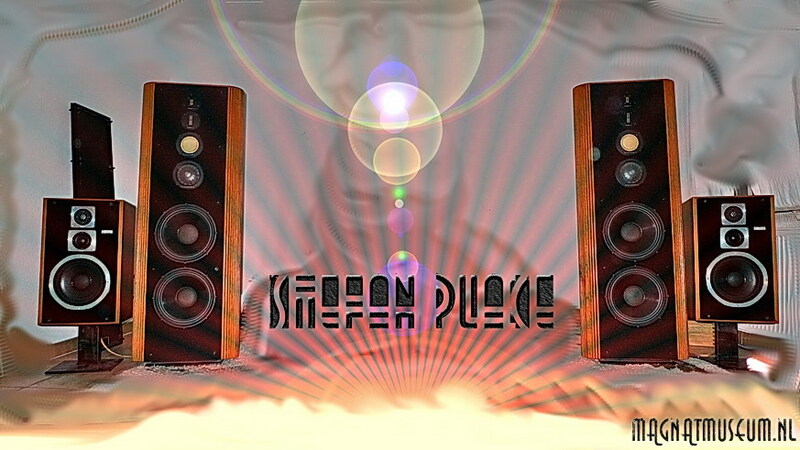 The true ambience of the venue therefore enhances the spirit and realism of listening to music at home. 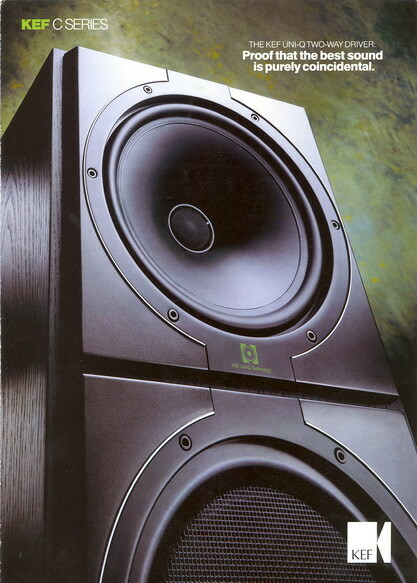 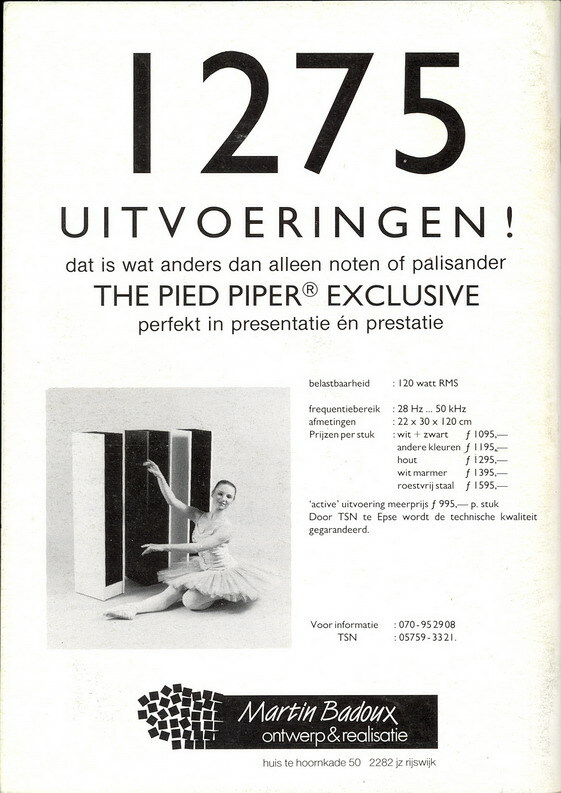 The DSP-1 had four channels and sixteen different surround modes which even included pitch change. 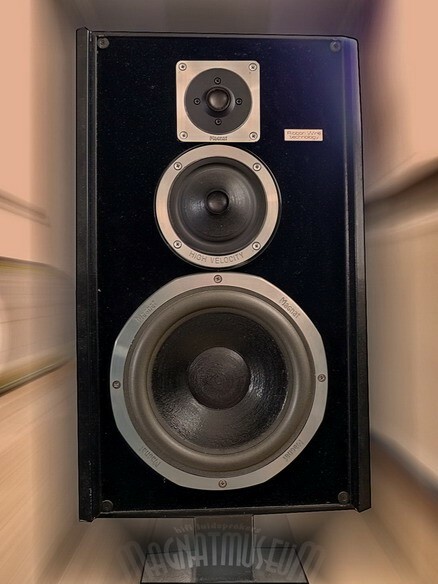 This could, for example, allow you to have a soprano singing in one speaker, a tenor in the other and a baritone from the other stereo pair! 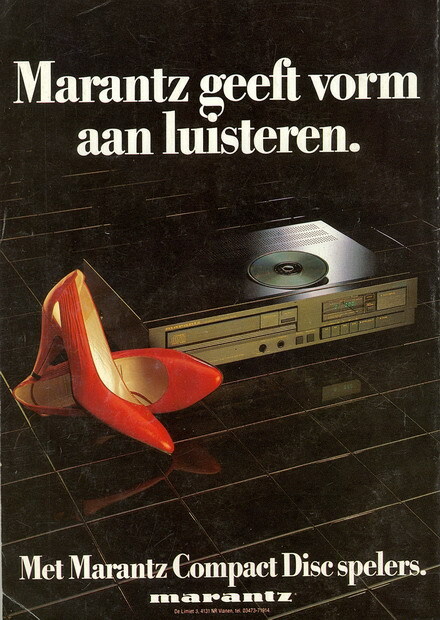 Impressive stuff. 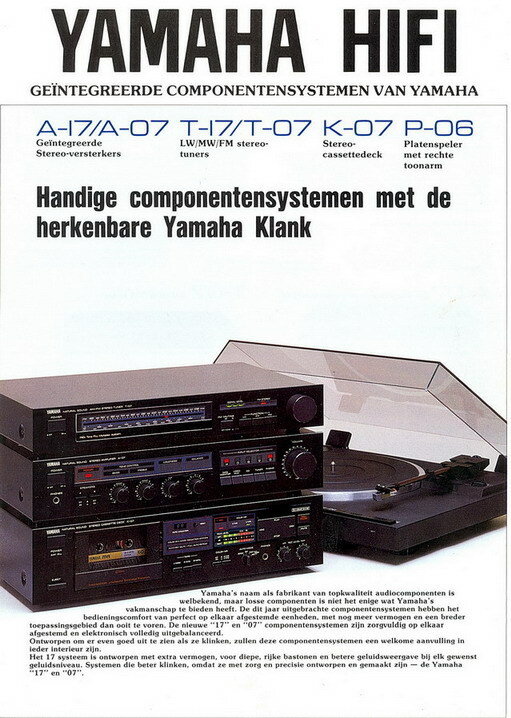 But at the time, Yamaha dealers saw problems. 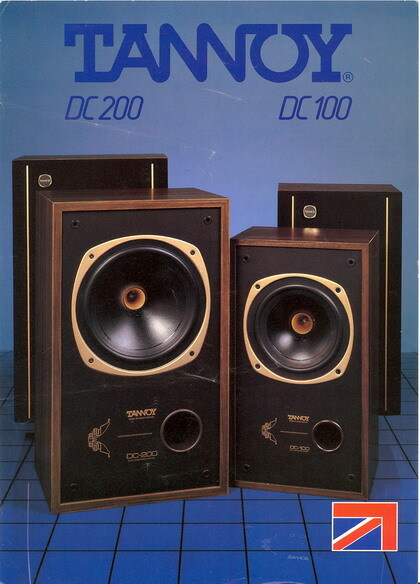 “You’ll never get all those boxes and speakers in people’s homes”, was one response. 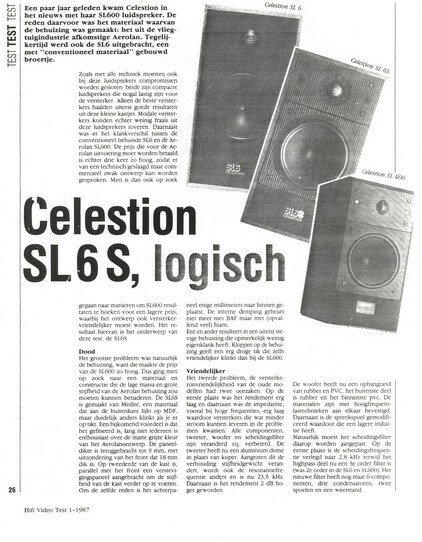 But they were to be proved wrong. 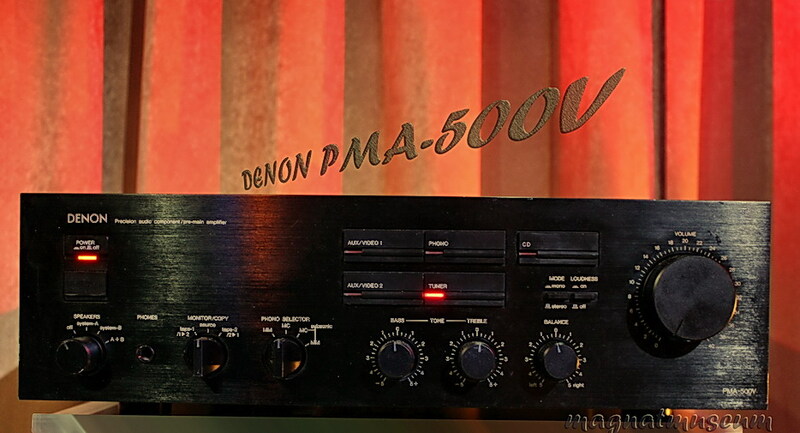 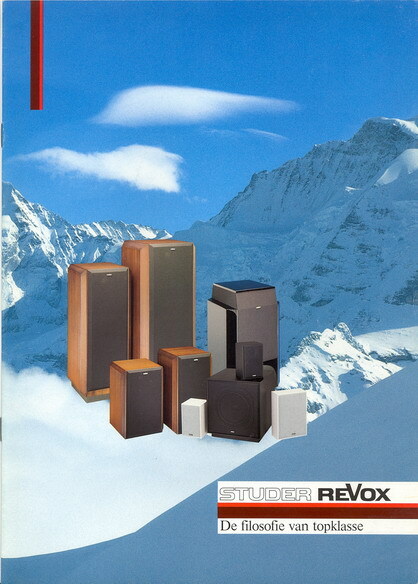 Even as those words were spoken, Yamaha’s Japanese designers were already working on new Digital Sound Field Processors like the DSP-100 and AVX-100. 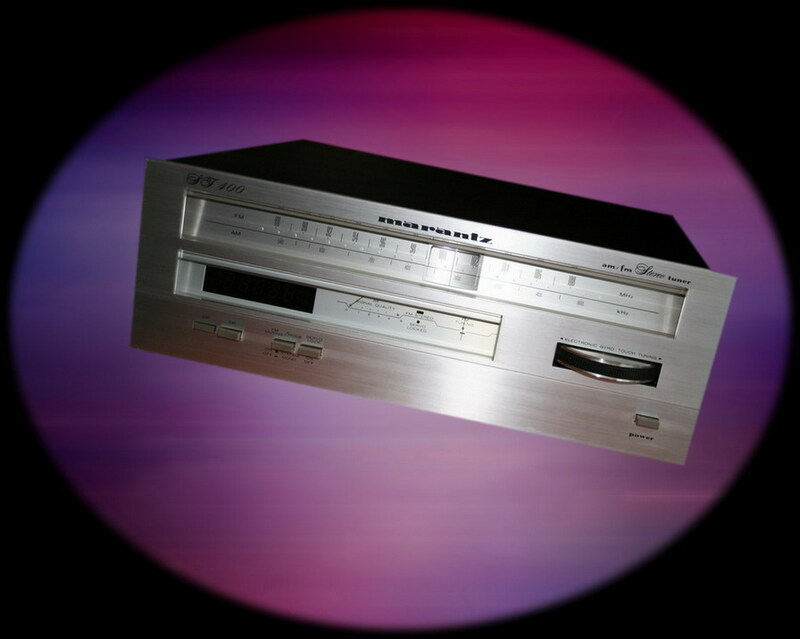 These products – and their successors – not only revolutionised the way we listen to music at home, but they created an entirely new concept in entertainment: home cinema. 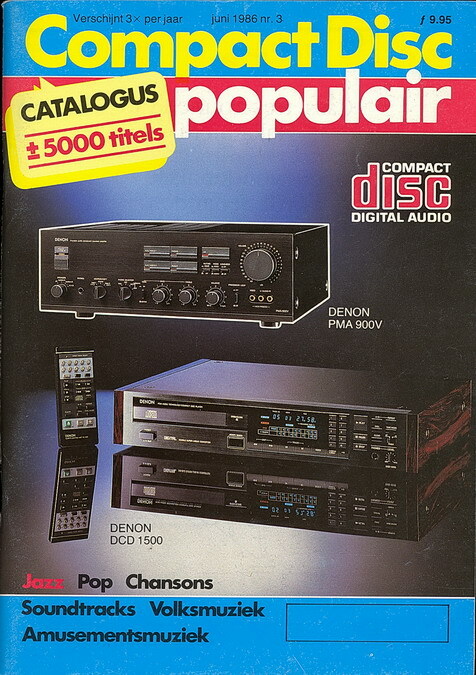 And it is Yamaha Electronics UK that has pioneered that revolution. 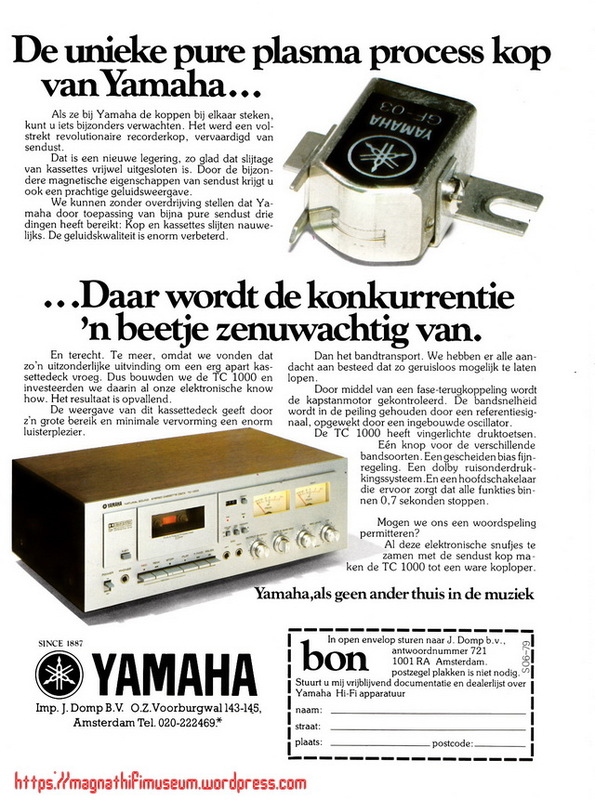 For over 100 years Yamaha’s presence has resulted in establishing a very successful and renowned brand name. 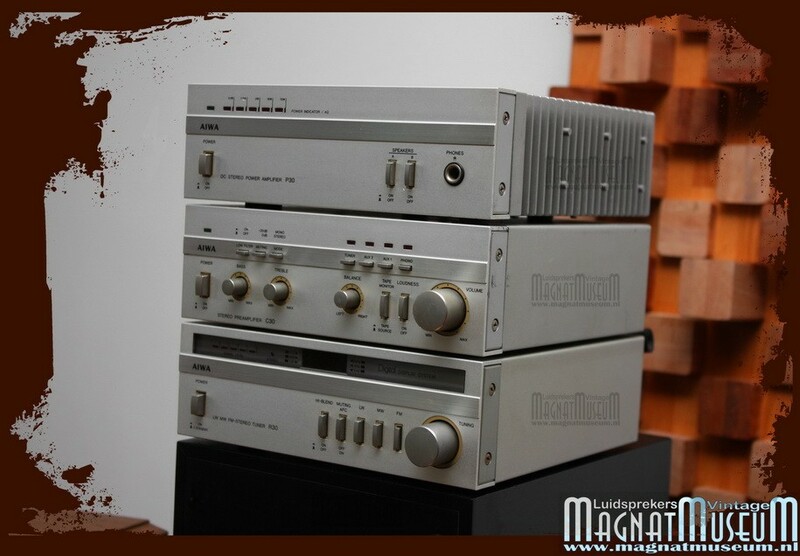 We have provided many customers with products for both work and leisure, which have given extreme enjoyment and fulfilment in their ownership experience. 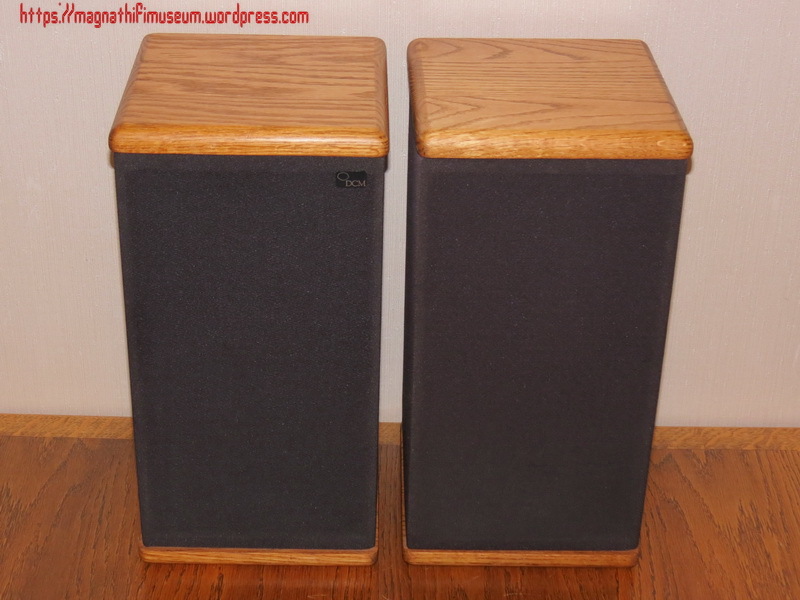 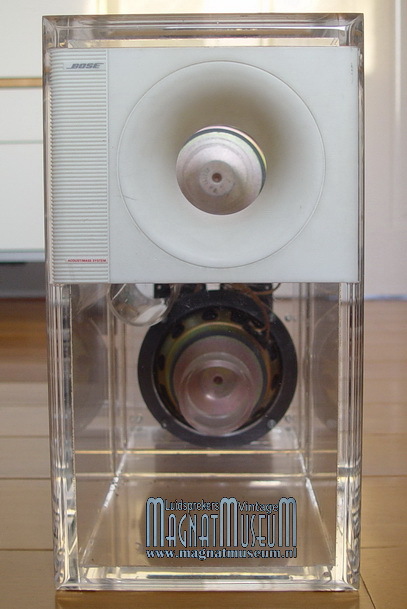 The Yamaha DSP-1 was a revolutionary piece of early home theater surround soundequipment, produced in 1985 by the Yamaha Corporation. 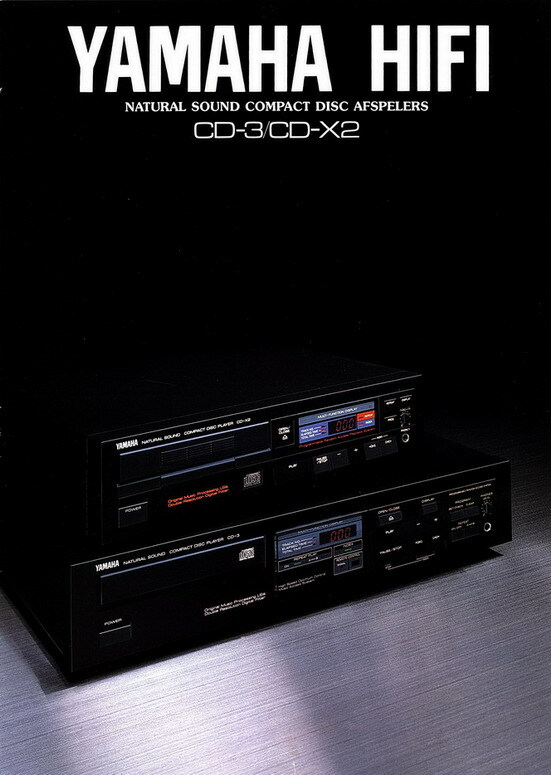 The DSP-1 (referred to by Yamahaas a Digital Sound field Processor) allowed owners to synthesize up to 6-channels of surround sound from 2 channel stereo sound via a complex digital signal processor (DSP). 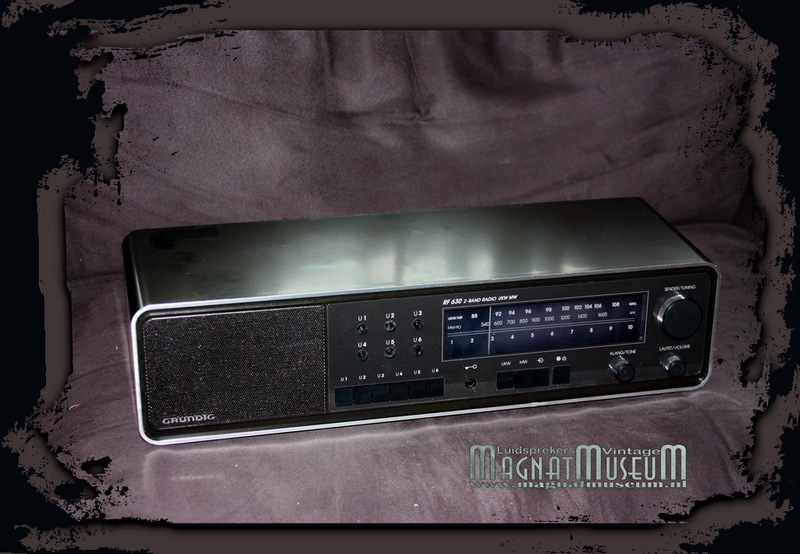 Much like today’s home theater receivers the DSP-1 offered sixteen “sound fields” created through the DSP including a jazz club, a cathedral, a concert hall, and a stadium. 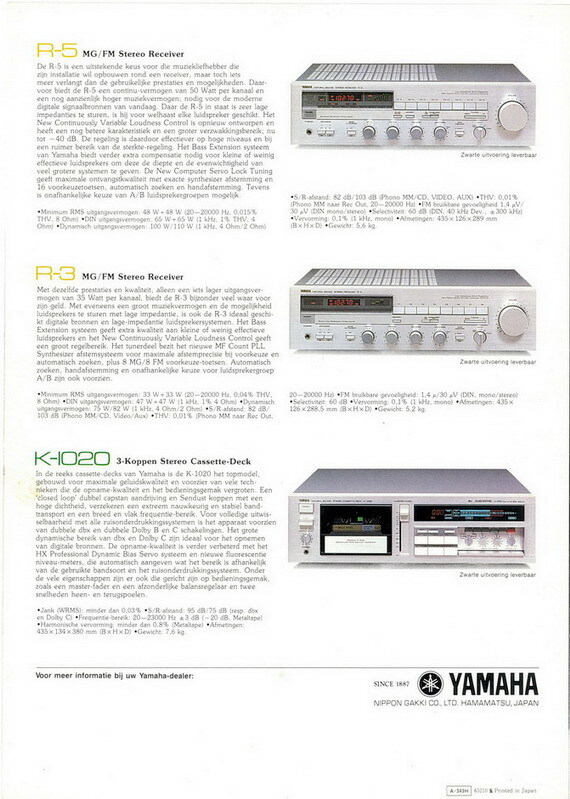 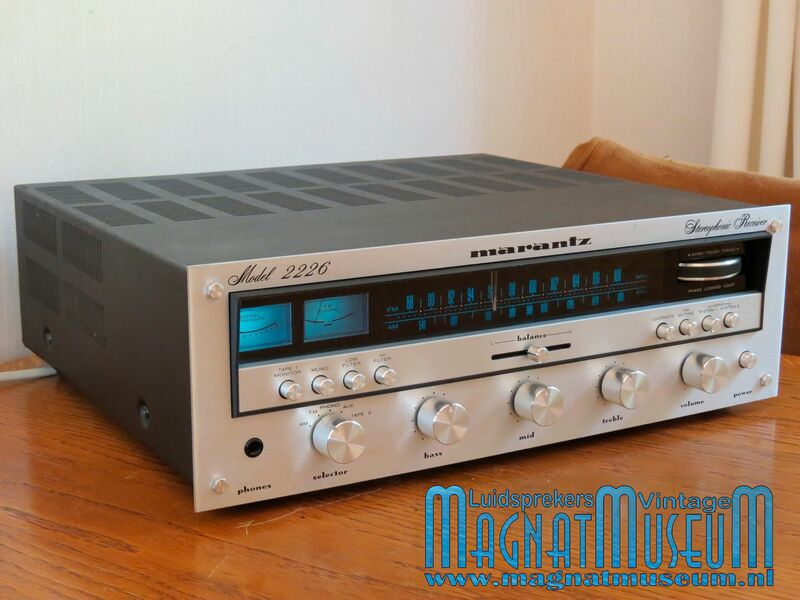 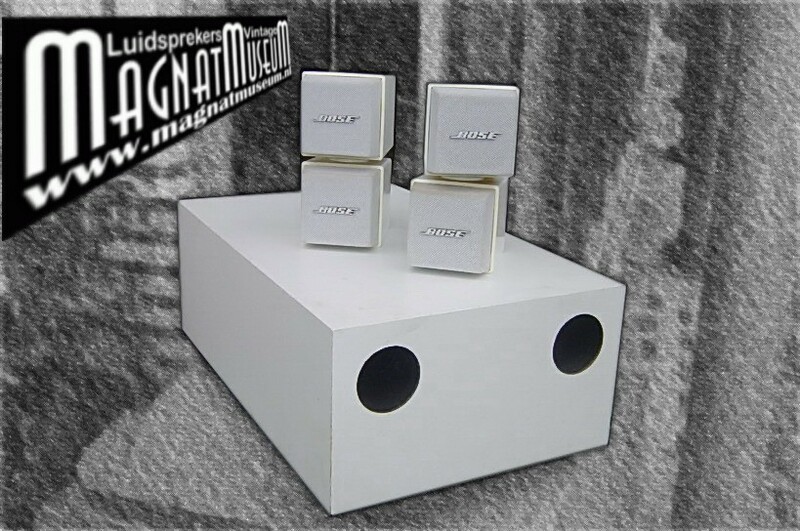 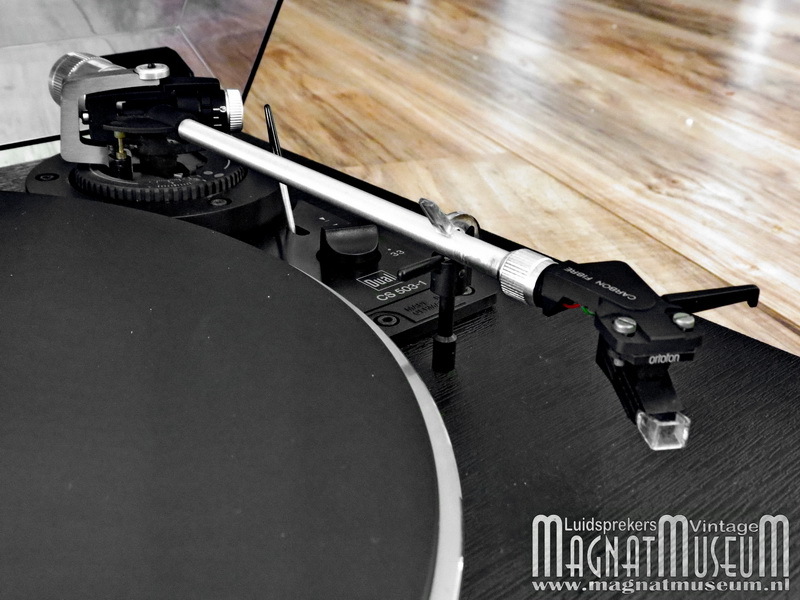 However, unlike today’s receivers, these sound field modes were highly editable, allowing the owner to customize the effect to his or her own personal taste. 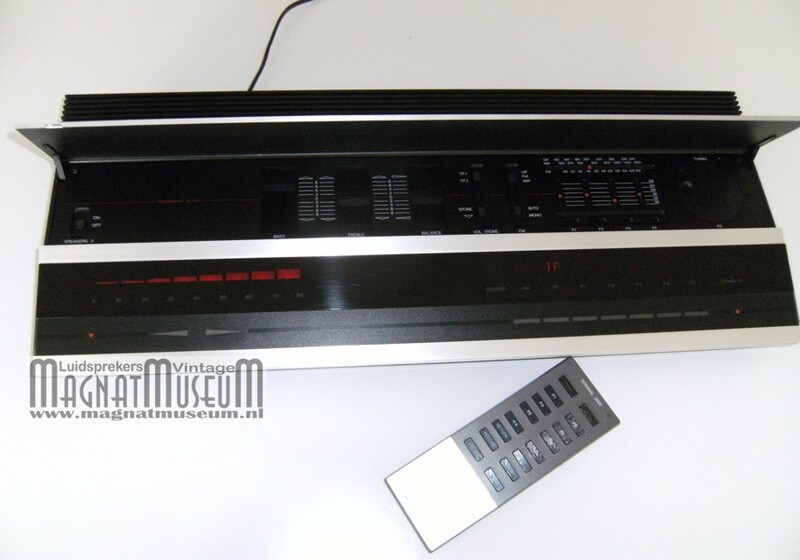 The DSP-1 also included an analog Dolby Surrounddecoder as well as other effects such as real-time echo and pitch change. 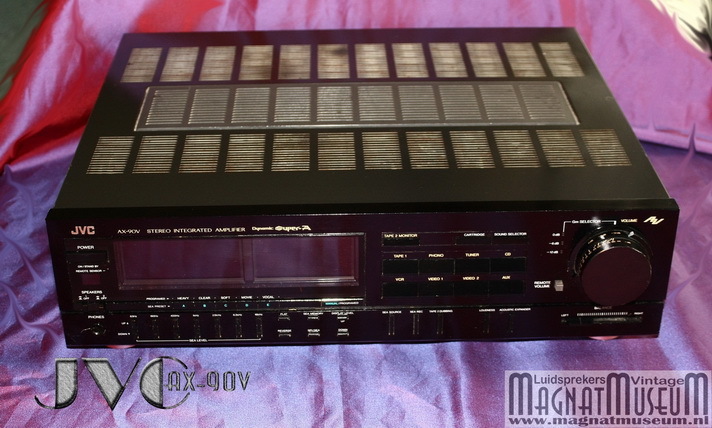 Oddly, most of the DSP-1’s controls are on the unit’s remote control. 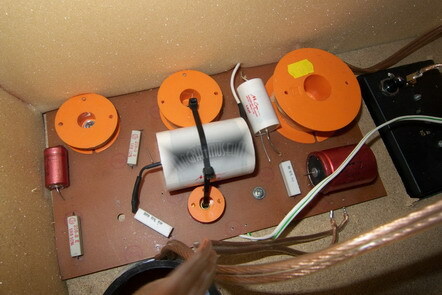 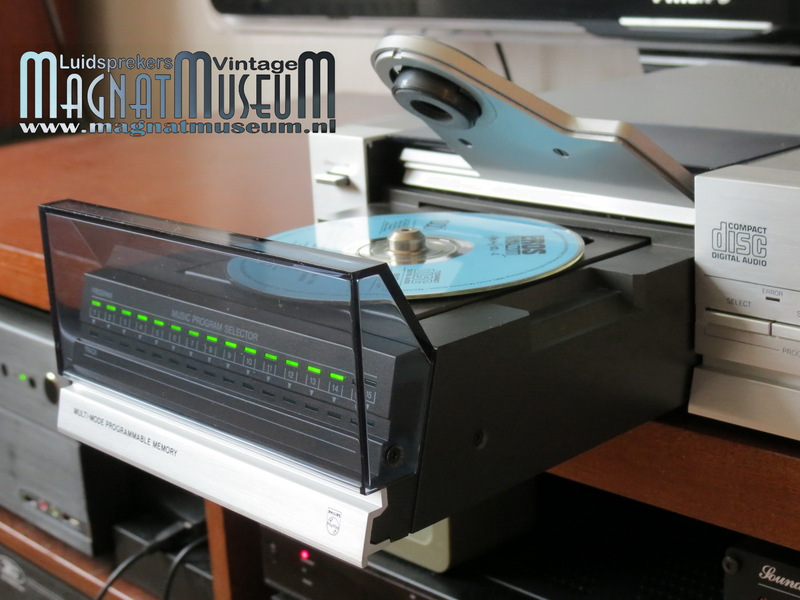 This can make it difficult for collectors to find a complete functioning unit. 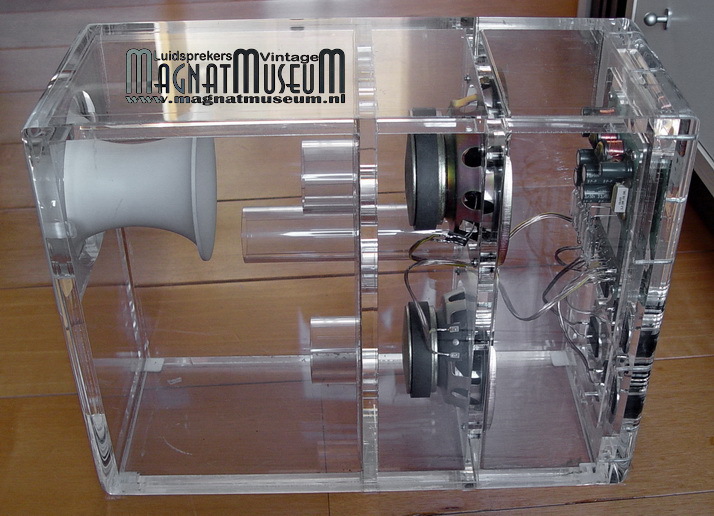 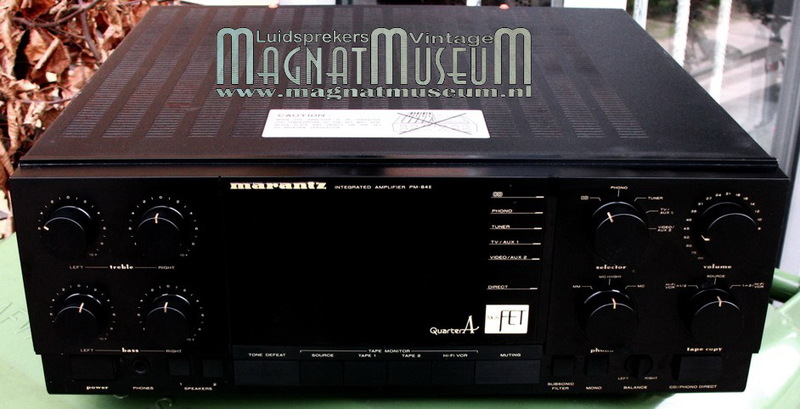 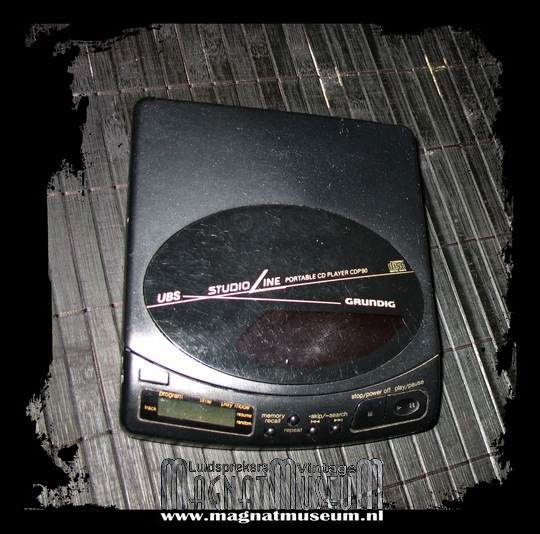 Dit was de eerste Digital Sound Processor op de markt. 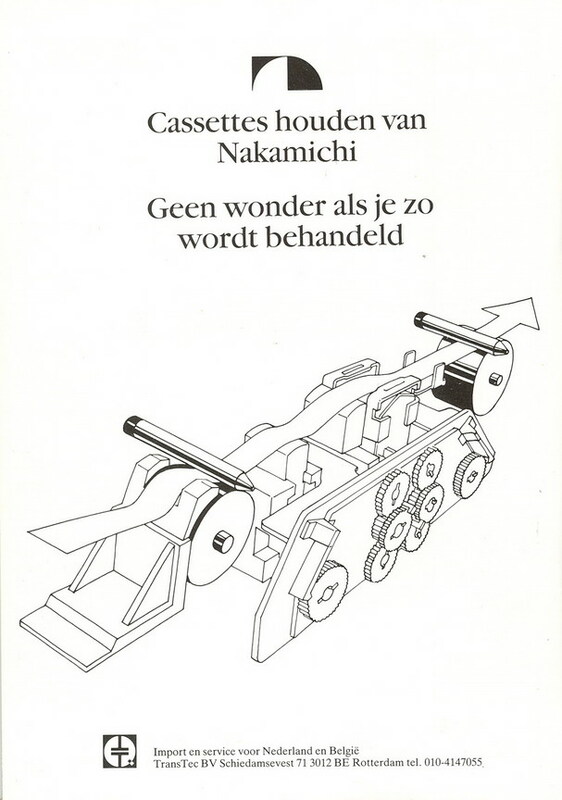 Een hoop centen waren dat toen. 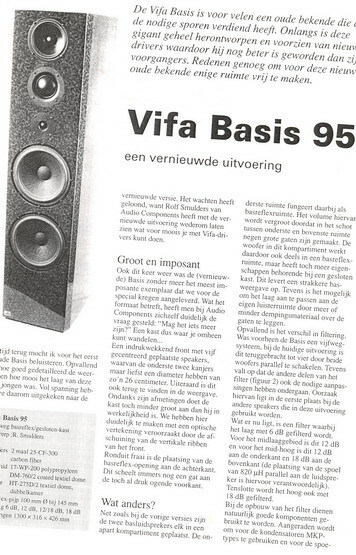 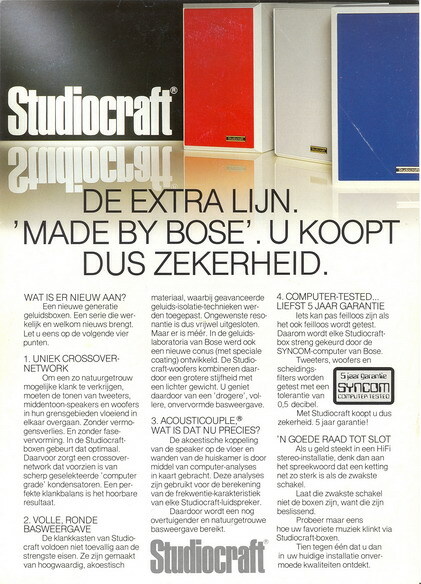 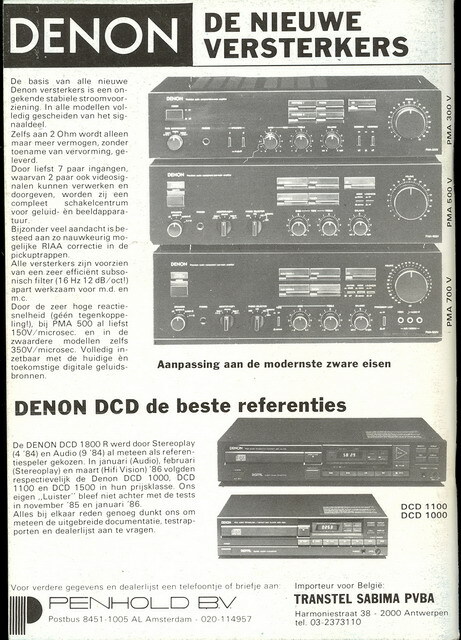 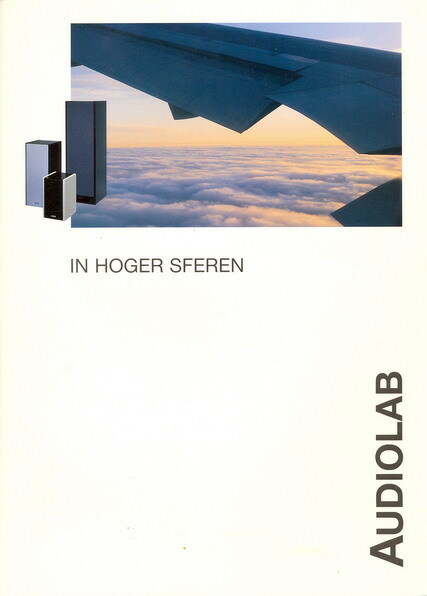 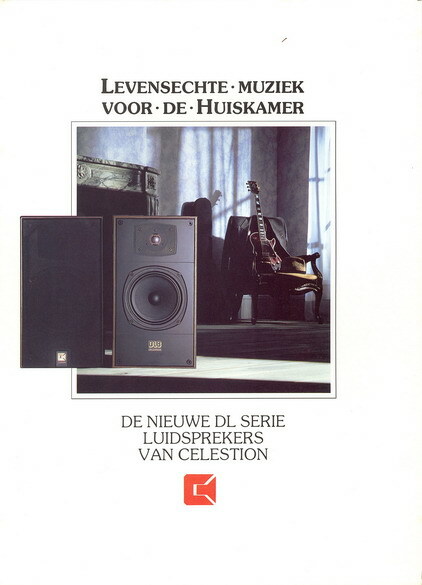 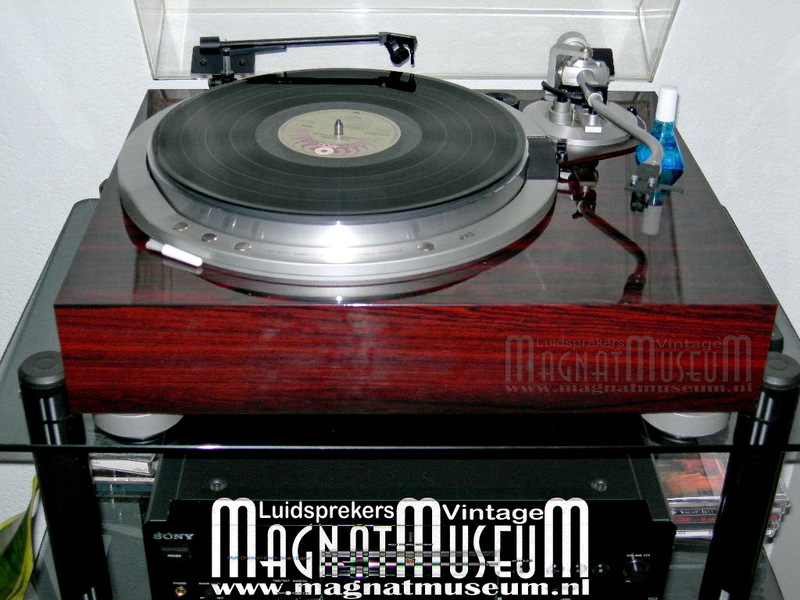 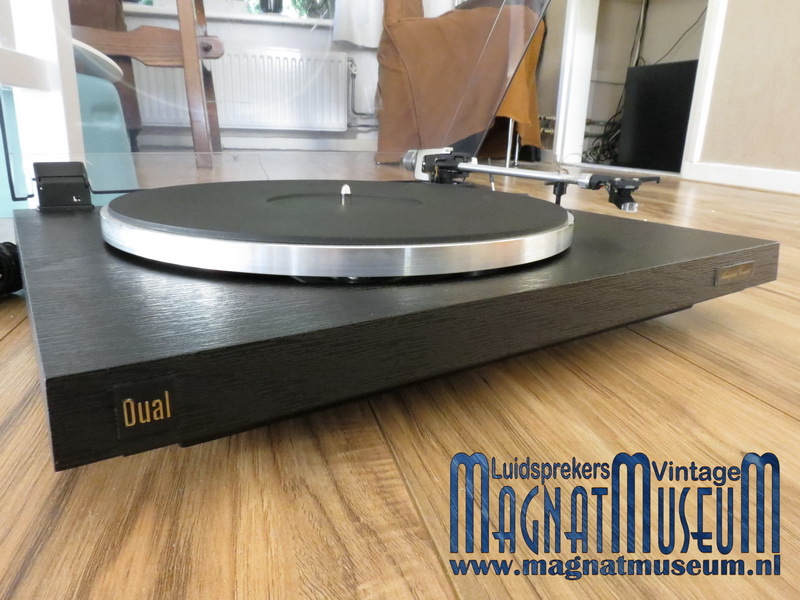 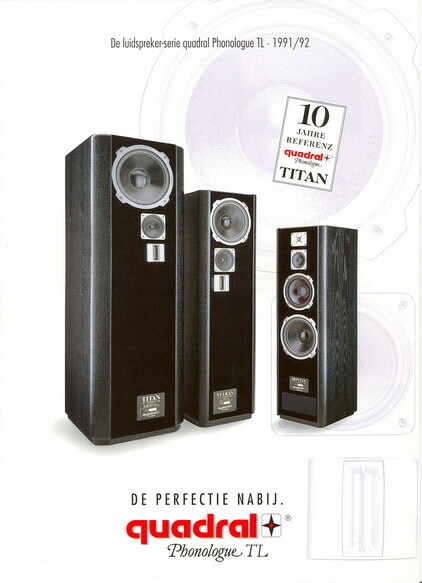 Ik was niet tevreden met de MVS-1 en de M-35 en heb daarvoor twee Onkyo’s A-8130 gekocht. 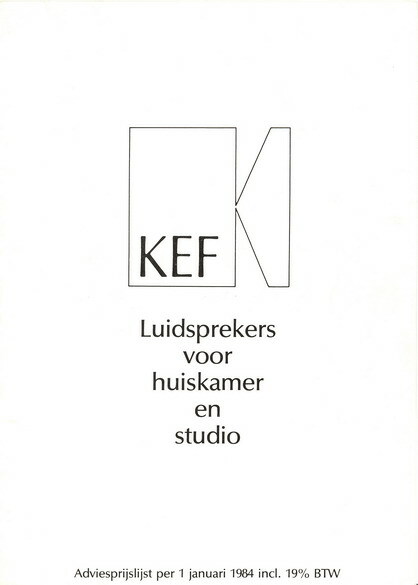 Dat gaf een giga voordeel, omdat je de klankkleur ook nog een keer apart in kon stellen. 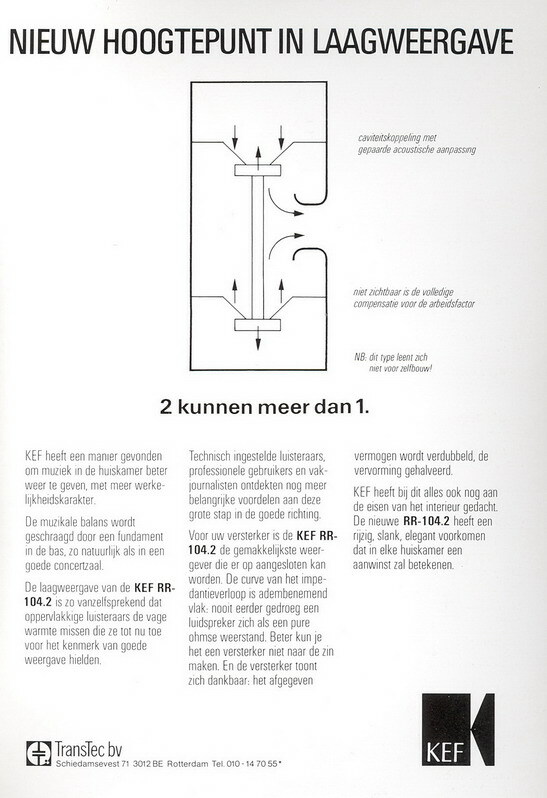 Deze verving de 1213 met groene fietslampjes ,die vaak stuk gingen. 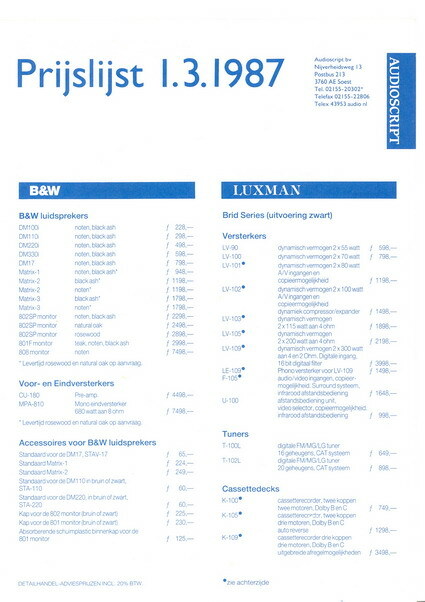 Deze speler is in zeer goede staat. 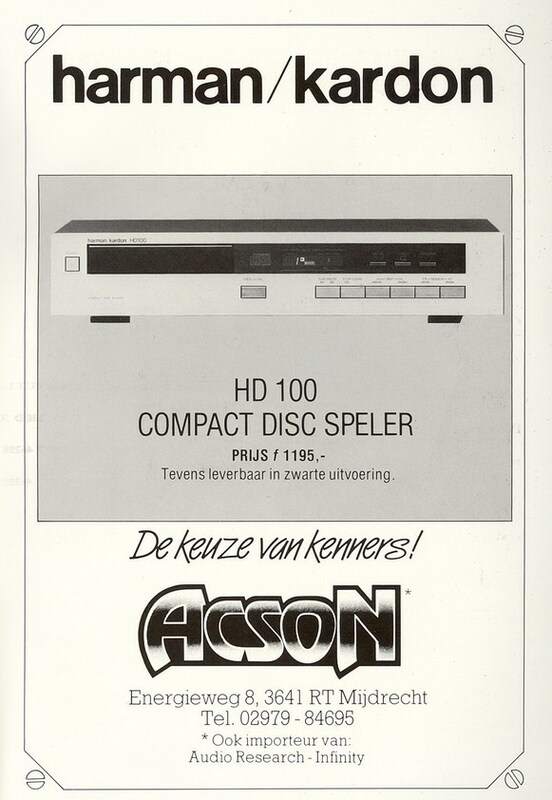 Ik heb wat 212 platen spelers gezien, maar in deze staat nog niet. 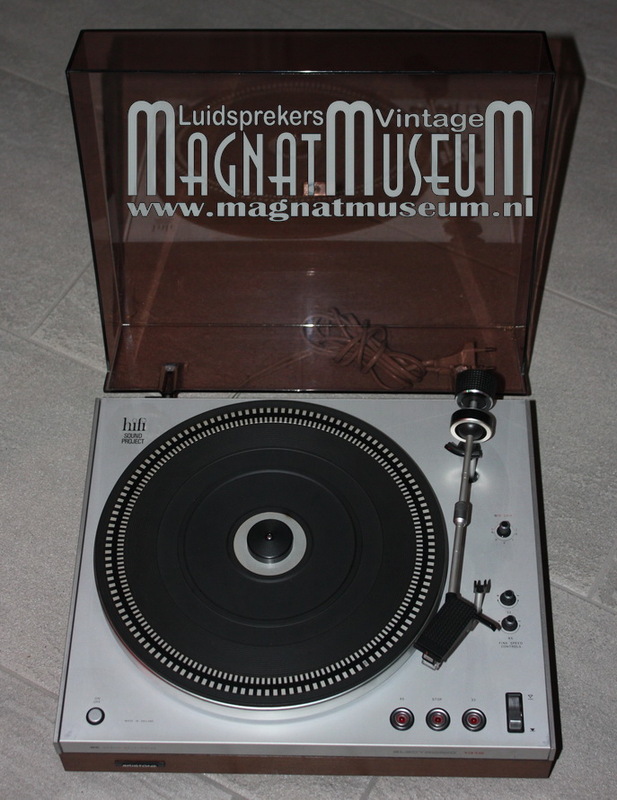 Showroom of een museum zo deze perfect passen of je jeugdliefde is weer terug……..
Geweldig om dit te zien. 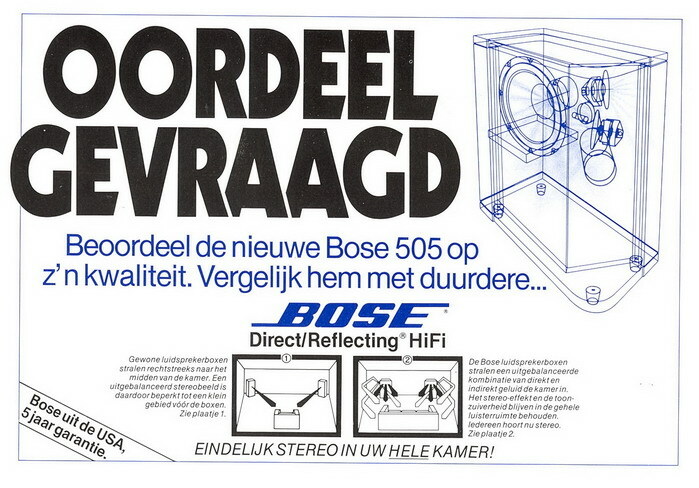 Gekke is dat de hele 70’s sfeer terugkomt.